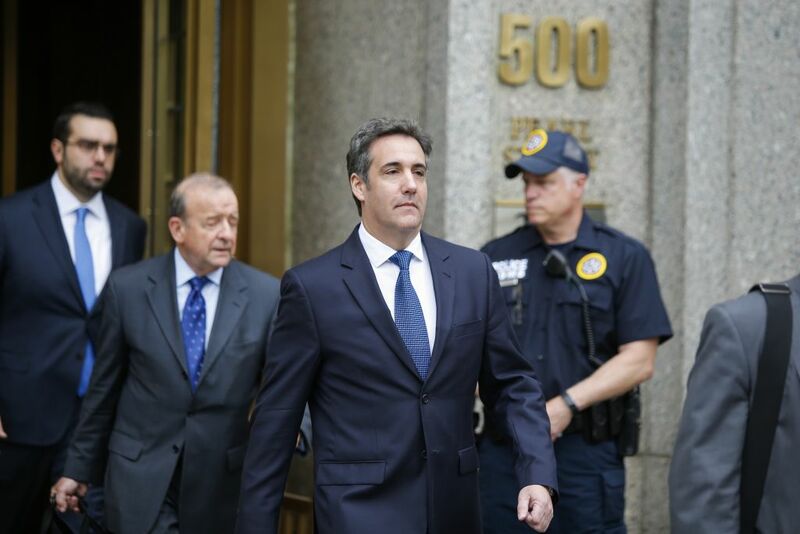 Enlarge / Michael Cohen leaving the United States District Court Southern District of New York on May 30, 2018 in New York City. A letter today revealed that the FBI had recovered over 700 pages of messages and call logs from encrypted messaging apps on one of two BlackBerry phones belonging to Cohen. In a letter to the presiding judge in the case against Michael Cohen, President Donald Trump’s long-time personal attorney, the US Attorney’s Office for the District of Southern New York revealed today that it had obtained additional evidence for review—including a trove of messages and call logs from WhatsApp and Signal on one of two BlackBerry phones belonging to Cohen. The messages and call logs together constitute 731 pages of potential evidence. The FBI also recovered 16 pages of documents that had been shredded, but it has not yet been able to complete the extraction of data from the second phone. The messages and logs were provided to Cohen’s attorneys today. 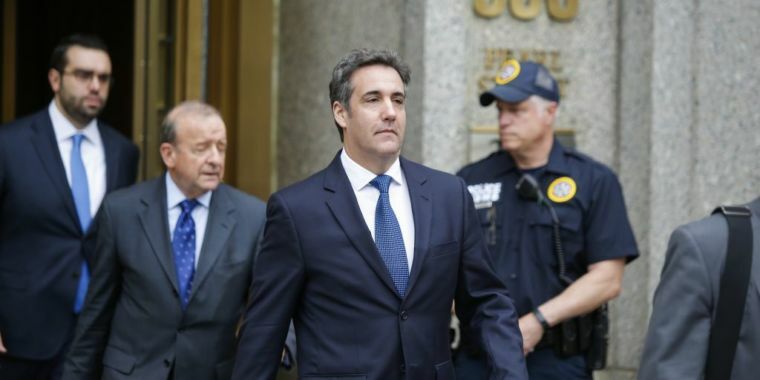 Cohen has until June 25 to review the materials and make any claims of attorney-client privilege; after that, any messages he claims are protected will be reviewed by the Special Master, retired federal judge Barbara Jones. Jones and Cohen’s attorneys have already reviewed an initial collection of data from two phones and an iPad. Jones ruled that out of 291,770 total items from those devices, “148 items are Privileged and/or Partially Privileged and that 7 items are Highly Personal.” But an additional 315 megabytes of data have been pulled from the first of the two BlackBerries, and its contents were delivered to Cohen’s attorneys on June 14. An unknown amount of data remains on the second BlackBerry. “The Government will update the Court on the final BlackBerry extraction as soon as possible,” US Attorney Robert Khuzami wrote in the letter to Judge Wood.